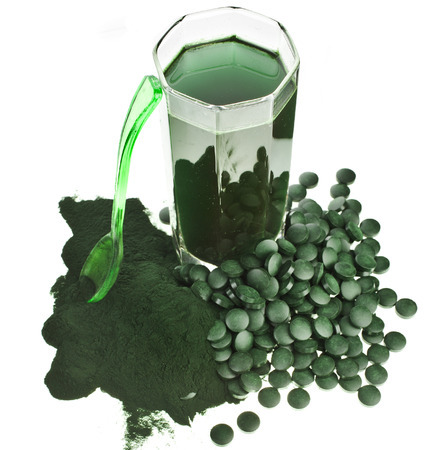 Spirulina is blue-green freshwater algae that is now one of the most researched, and alongside its cousin chlorella, most talked about superfoods today. Grown around the world from Mexico to Africa to even Hawaii, spirulina is renowned for its intense flavor and even more powerful nutrition profile! While you may have only seen it as an ingredient in your green superfood beverages, energy bars and natural supplements, spiralina benefits are so amazing that taken on a daily basis they could restore and revitalize your health! To date, there are nearly 1,200 peer-reviewed scientific articles evaluating its health benefits.